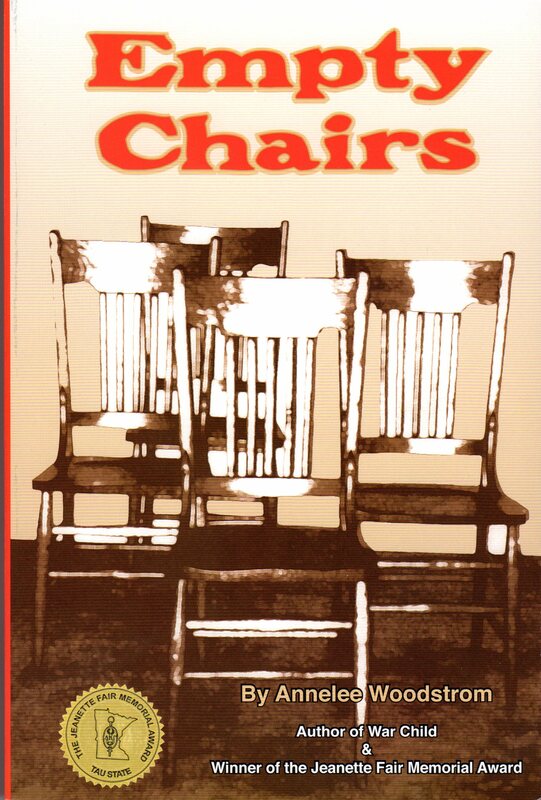 In her autobiographical series, author Annelee Woodstrom explores the experiences of former “enemies” living together in occupied Germany and in the rural Upper Midwest following World War II. 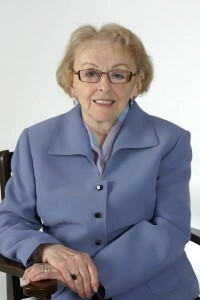 Anneliese Solch was born in 1926 and grew up in a small Bavarian town in rural Germany. 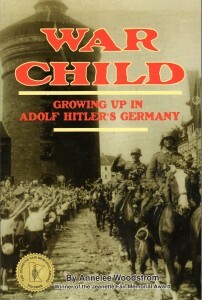 She saw the rise of Hitler and downfall of the Third Reich through youthful eyes. She was 19 years old when Germany surrendered in May 1945. In 1947, Annelee came to the United States to become the bride of a Kenny Woodstrom, a Minnesota GI who had befriended her family immediately after the war ended. Despite initially encountering anti-German sentiment in her new home, Anneliese (now “Annelee”) raised a family and later taught English and other subjects at Red River Valley high schools. She has lived the last 60 years in a small town in Northwest Minnesota, and now speaks widely as a published author and witness to the effects of war. 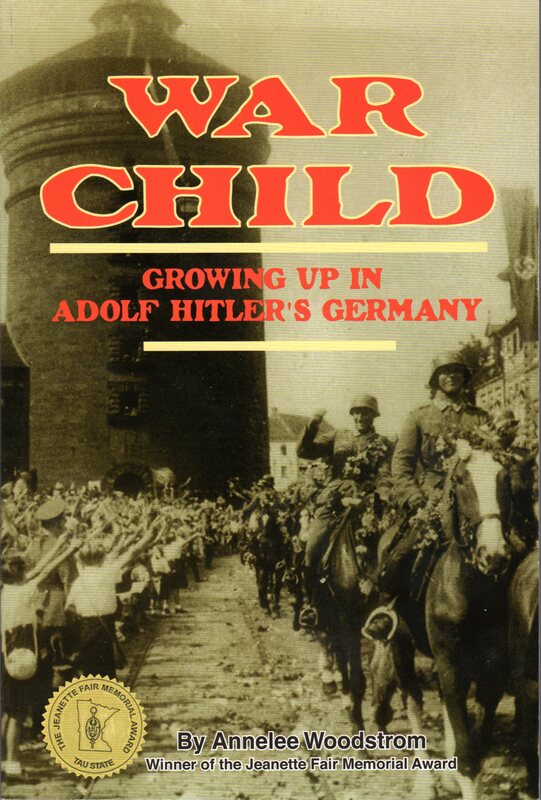 Annelee has written two books about her life experience: War Child (2003) is an award-winning book about growing up in Hitler’s Germany. 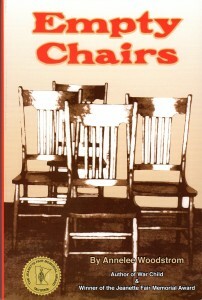 Empty Chairs (2007) is about her 60 years in the U.S., with myriad references to the Germany of her youth. In both tomes, she explores the intimate ways in which war affects individuals as well as families on both sides of a conflict, and war’s indelible consequences for all those whose lives it touches. For more information, see Annelee’s website or TRACES article about her.